By now, even the most committed smokers do not doubt the negative effects that cigarettes can have on their health, especially on their lungs and heart. What they may not realize, however, is that smoking can increase their risk of a variety of serious eye conditions, ranging from macular degeneration to diabetic retinopathy. Unfortunately, cigarette smoking can also preclude patients from being considered suitable candidates for LASIK surgery. 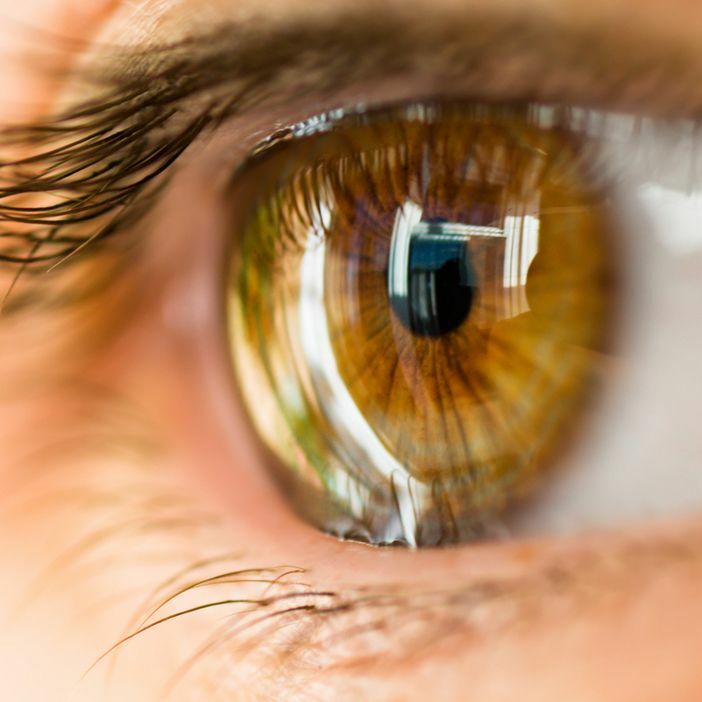 At The Laser Eye Care Center, Dr. William Goldstein carefully evaluates patients to ensure that they are able to undergo LASIK safely and with minimal risk of complications. In discussing the issue of LASIK and cigarette smoke during consultations at his Shelby Township, MI eye care center, Dr. Goldstein is open and frank with patients who smoke. Smoking can interfere significantly with recovery from any surgical procedure, and LASIK is no exception. Patients who smoke should be willing to give up smoking at least in the weeks leading up to and following their LASIK procedures if they are serious about undergoing surgery. If they want to promote the longevity of their results, they should strongly consider giving up smoking for a lifetime. If you are a current smoker who is considering LASIK, we encourage you to weigh your priorities. If the possibility of restoring clarity and sharpness to your vision and possibly bidding farewell to having to wear contact lenses or glasses appeals more to you than smoking, then we encourage you to take advantage of the many resources available to smokers who want to quit. And when you’re ready to proceed with your initial consultation with Dr. Goldstein, contact The Laser Eye Center. Increase the risk of post-LASIK complications: Even smoking in the weeks prior to surgery can dramatically increase a patient’s risk of surgical complications such as infection. These complications could cause permanent damage to the eye, including possible loss of vision. Interfere with proper and timely healing: In order to access the underlying layers of your cornea during surgery, Dr. Goldstein must create a flap in the outermost layer of the cornea, the epithelium. Until this flap heals completely, the eyes are extremely vulnerable. Smoke can weaken the immune system and prevent the corneal flaps from healing properly. Cause dry eye: Dry eye is already a common side effect of LASIK, though it generally heals within days of the surgery. Smoking can cause dry eye to become worse and even permanent after LASIK surgery. If you would like to learn more about why it is a good idea to quit smoking before undergoing LASIK, please contact The Laser Eye Care Center today.